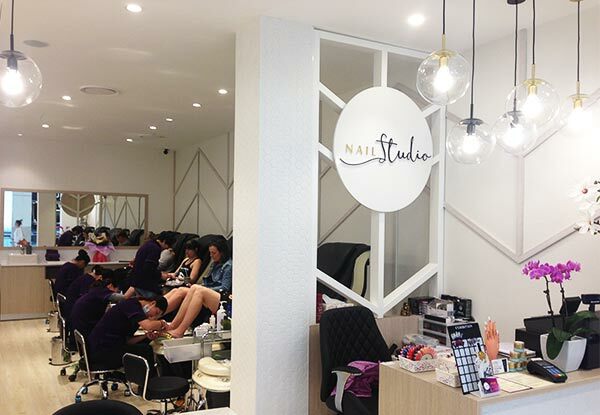 Grab a manicure & spa pedicure combo for $35 from Nail Studio. 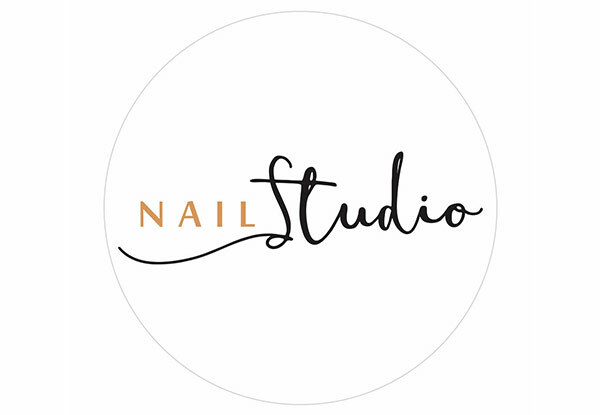 Bookings essential a minimum of 24-hours in advance. Subject to availability. Arrive 15 minutes early. One coupon per person. 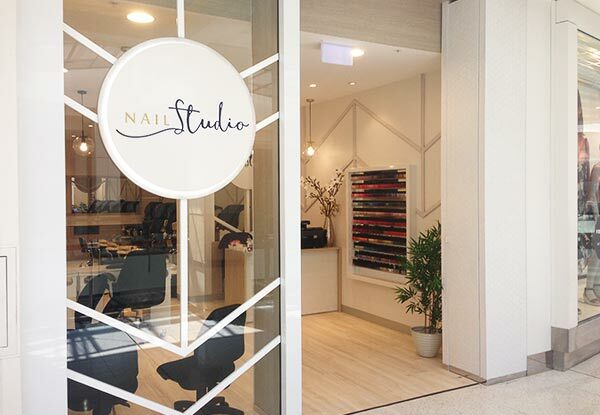 Valid for a Regular Manicure and Spa Pedicure. 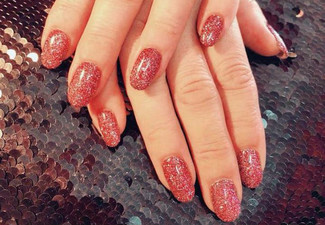 Valid for OPI colour only, surcharge for Gel (enquire direct). Must be used in 1 visit by 1 person. Allow approx 40 mins for your treatment. 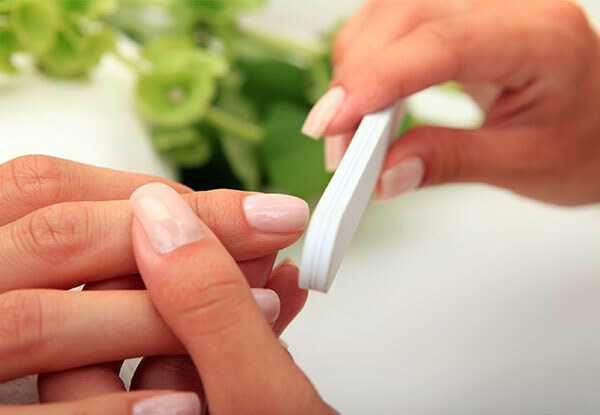 A $10 surcharge applies for existing Gel/French polish removal for either your fingers or toes. No extensions. Not valid public holidays. No refunds unless required by law. No cashback. Not to be used with other offers.